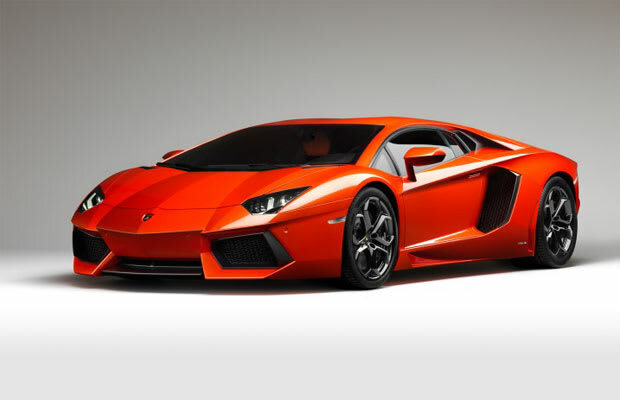 Complex Says: Considering this beautiful new Lambo is succeeding the Murciélago as the manufacturer's flagship, the $380,000 price tag isn't too bad. At least relative to other such highly pedigreed autos. They've barely begun delivering, and they're already sold out.